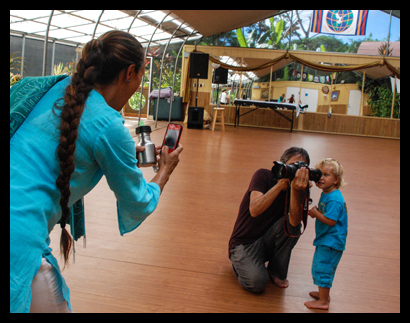 Suzanne Kamaluhia Woolley teaches Hawaiian herbal skin care and spa treatments for the Earth Medicine Institute. 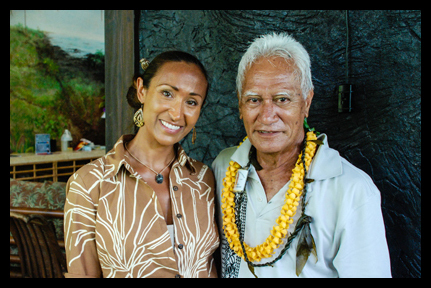 A Hawaiian cultural, Lomilomi, medical massage, and Hula practitioner, Kamaluhia is also the owner and operator of Hale Ho’öla (“House of Faithful Healing”). Hale Ho’öla is a Hawaiian healing arts center and spa nestled in a native Hawaiian rainforest near Hawai’i Volcanoes National Park on the Big Island. Kamaluhia specializes in infusing traditional Hawaiian values into her work, striving to be a clear channel for Ke Akua (creator) as she transmits healing energy to her clients/patients, and inspires them to surrender to God’s love. 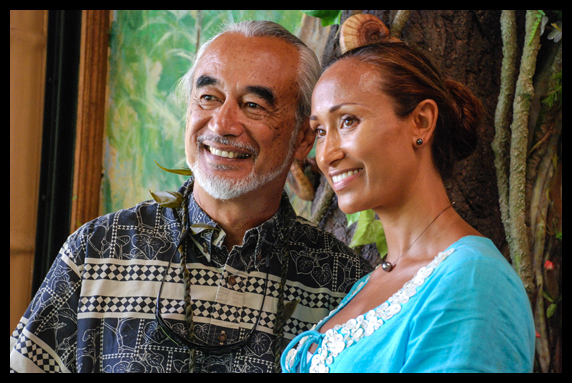 She honors her Kumu (teachers and mentors) and strives to keep her relationships, environment, and internal terrain immaculate. Aunty Mona Kapapaokeali‘ika‘alokai Kapule Kahele ~ a Hawaiian practitioner of Lä’au Lapa’au (Hawaiian plant medicine) and keeper of the Hawaiian System of Ho’oponopono; the Native Hawaiian process of reconciliation and forgiveness for self and others. Aunty Margaret Kalehuamakanoelulu‘uonapali Machado ~ a legendary Native Hawaiian Kumu (teacher) of Lomilomi, the physical and spiritual alignment of the body. 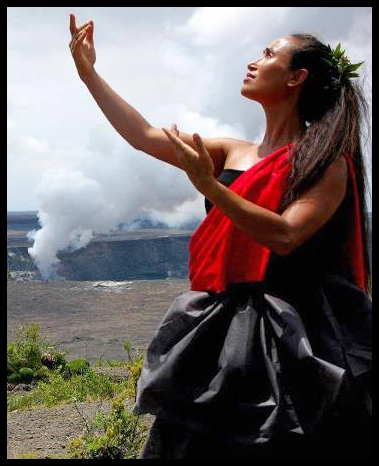 Aunty Mahealani Kuamo‘o ~ a teacher-messenger for spiritual voices of the ancestors. Aunty teaches a form of Ho‘oponopono called Ho‘opono Ke Ala (making right more right the path). Kumu Dane Kaohelani Silva ~ raised on the outskirts of Hilo, Kumu Kaohe is a Native Hawaiian practitioner and instructor of the Hawaiian healing and martial arts, including Lä’au Lapa’au (Hawaiian plant medicine) and Long Life Lomilomi. Kumu Jeanella K. Keopuhiwa ~ the director of Na Lima Aukahi, Kumu Jeanella specializes in the traditional Hawaiian healing arts and is licensed by the State of Hawai’i Board of Massage. Martyn Kahekili Carruthers ~ founder of Soulwork Systemic Solutions, Martyn helps people develop a sense of life by cleaning up emotional baggage and achieving relationship goals, which often includes helping other people achieve their goals.